Running a business is a huge skill, and whether you are online or out in the real world it will take a lot of work to run a business successful year after year. If you have a store in the city or in your local town, you will always want the place to look as inviting and professional as you can, and now that we approach autumn you can really make the most of the seasonal decorations. When it comes to decorating your store in the autumn, you are able to take advantage of some of the most stunning colours that nature has to offer us throughout the year. The autumn gives us some stunning reds, oranges and golds so we can use these in the store with professional shopfitters to get the most stunning design we can and entice people in from the street. If you really want to make a big impression your customers from the outside, one of the things you can think about doing is creating a window display which has some of your best products there for people to admire and see. You can set up an autumn forest background, bring in some props and make your store look amazing and magical from the outside in. It is likely that when you think of the autumn there are two distinct objects which come to the forefront of your mind. The first thing is autumn leaves, and the second one is pumpkin. Pumpkins are the emblem of autumn and they are used pretty much all over the world to signify the turning of the seasons and the approach to winter. You can buy pumpkins garlands, plastic pumpkins, pumpkin lights and a whole host of items to make your store feel like an autumn wonderland. Nature is a huge part of the transition from summer to autumn, and if you happen to have some space in your store you could really benefit from bringing a plant or two into the space to enjoy. Think about bringing in some larger plants with coloured foliage such as acers, or some smaller succulents so that you don’t have to worry too much about watering them. Nature can breathe fresh air into your shop and it can make the atmosphere feel more serene and inviting when people walk inside. Fluffy socks, scented candles, fairy lights and a cup of warm cocoa… all of these are things which make us think of the autumn and winter and they make us feel warm and happy when it is miserable outside. 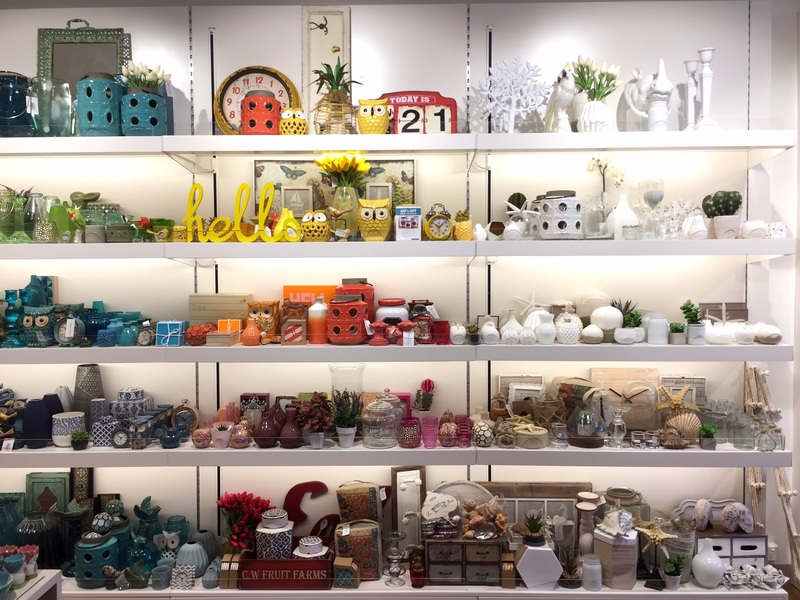 Now that the weather is taking a turn for the worst,you can benefit from making your home feel like a sanctuary and think about making the store feel homely and cosy. Add in some scented candles or Reed diffusers, offer a cup of cocoa to customers when they enter, and hang fairy lights around the store for a touch of magic.